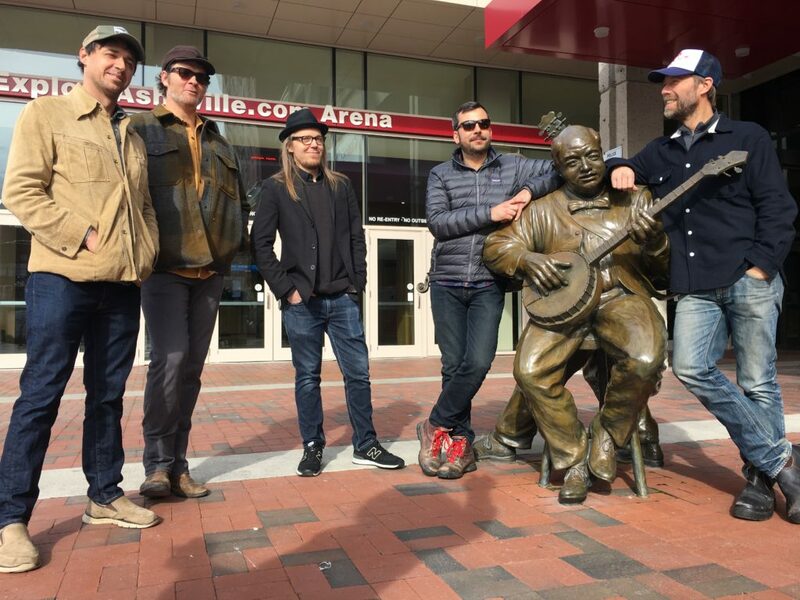 The Steep Canyon Rangers took a weeks-long vacation from Thanksgiving to the end of the 2018. Vacations usually aren’t news, but the break marked the first time in a very long time that the Rangers, who have spent nearly 20 years bending bluegrass into their own unique sound, took significant time off. “It was refreshing, restful and great for our families,” frontman Woody Platt says during a recent phone interview. The band was back to work as soon as the calendar rolled over into 2019. Platt and the guys – Graham Sharp, Nicky Sanders, Barrett Smith, Mike Ashworth and Mike Guggino – were in Nevada to play a two-night stand for the Nevada Museum of Art. 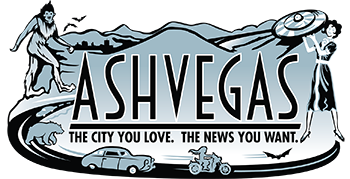 On Saturday, the Steep Canyon Rangers will be back home in Asheville to play their annual hometown show. For nearly a decade, that show was held at The Orange Peel. Last year, the band moved into the ExploreAsheville.com Arena inside the U.S. Cellular Center. That’s where they’ll be again this weekend. “It’s a cool billing,” says Platt, who continues to steer the Steep Canyon ship toward including more elements of pop, country and folk. That versatility provides the band a strength and versatility that helps power creativity, something Platt’s also been feeling lately. “Yeah, I’m tracking a tune,” says Platt, who says he usually serves the band in the role of “air traffic controller” while others lead the way on songwriting. Will we hear that new material on Saturday? Quite possibly.